Preparations for Sonam Kapoor's wedding to Anand Ahuja have begun in full swing. Sonam's mehendi ceremony will commence the celebrations on Monday, May 7, and the wedding will follow the next day. What's a wedding without a sangeet? Farah Khan has choreographed the sangeet, which will be attended by Sonam's family and friends. Even though Farah has fractured her foot, she will oversee the performances. 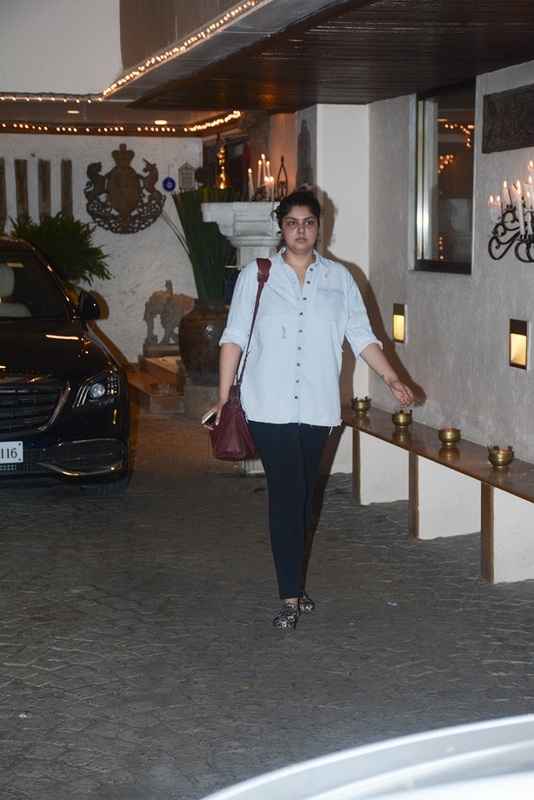 The performers arrive for rehearsals at Sonam's Juhu home. 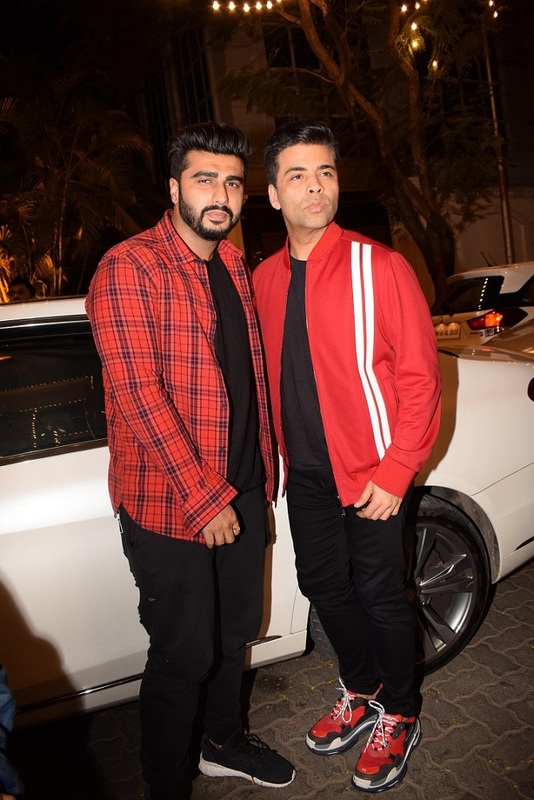 Arjun Kapoor and Karan Johar pout for the cameras. Varun Dhawan offers a banana to Jacqueline Fernandez. And the duo can't stop laughing. 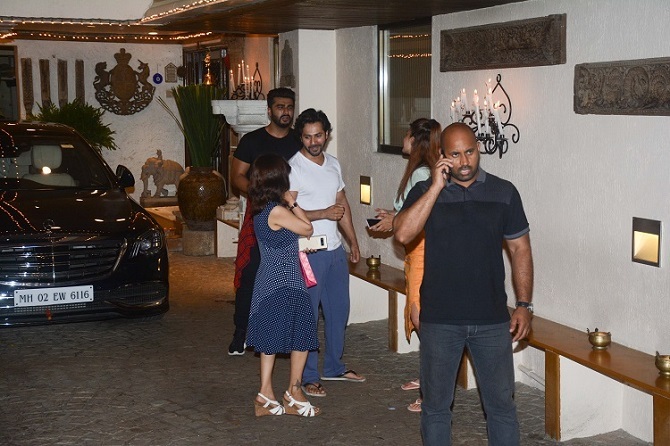 Arjun, Varun and Jacqueline arrive at Sonam's lit-up home. 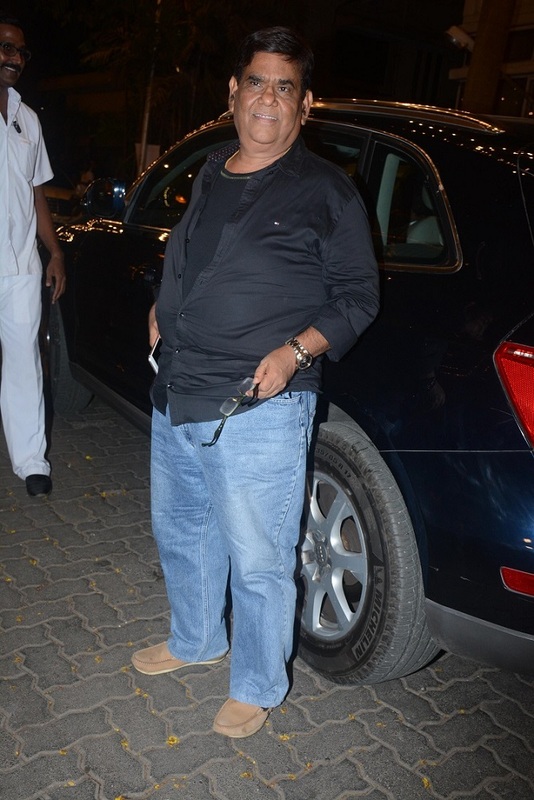 Satish Kaushik shares a close bond with the Kapoors. 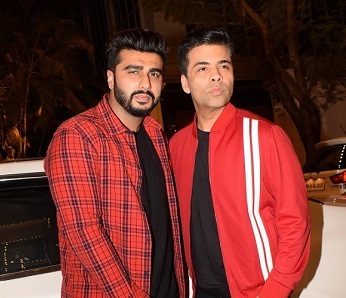 Maheep Kapoor and Sanjay Kapoor. 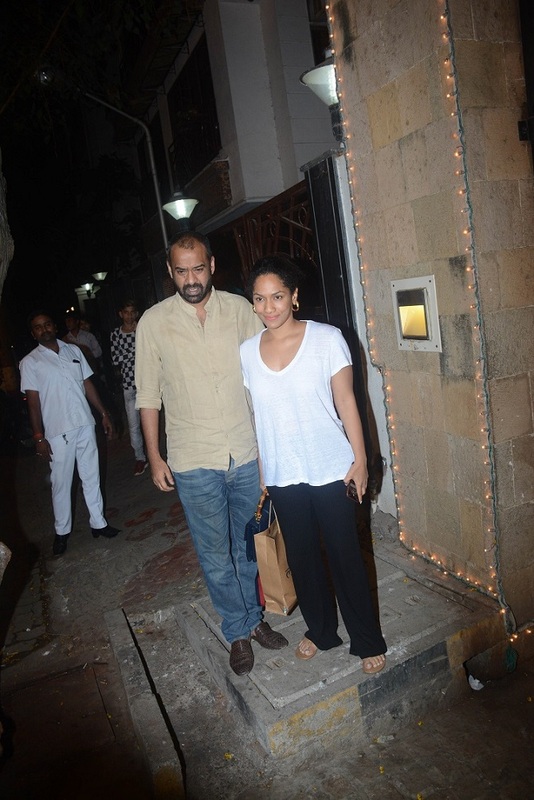 Masaba Gupta with husband Madhu Mantena. Anshula Kapoor, Arjun Kapoor's sister. 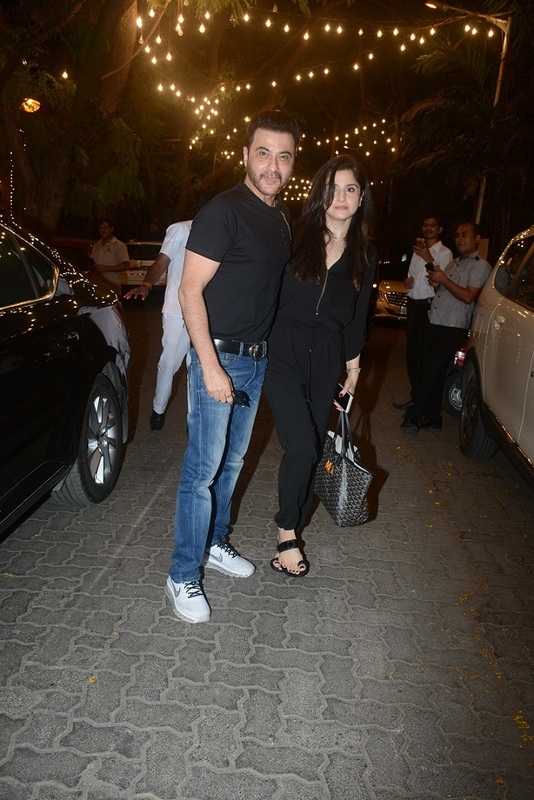 Sonam Kapoor and Anand Ahuja were spotted in Bandra, north west Mumbai. 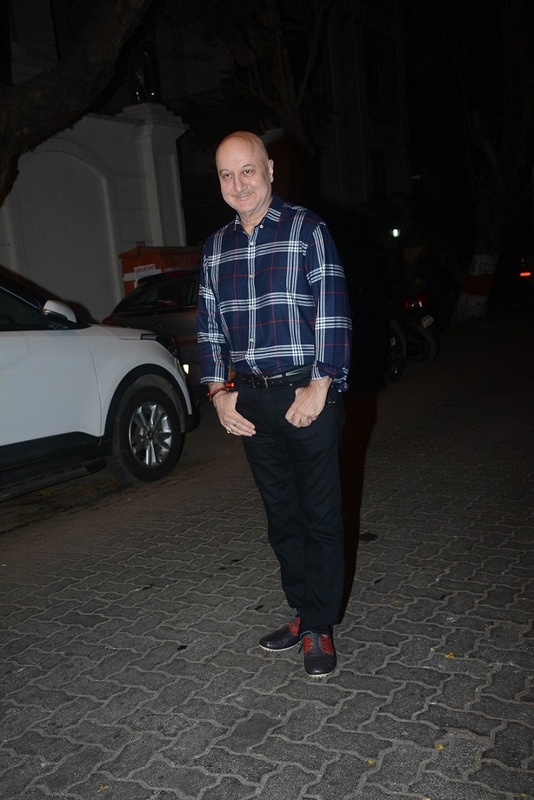 Anil Kapoor, Sonam's dad, ever the professional, spotted at Sunny Super Sound, Juhu, where he was dubbing for Race 3. The loves of Sonam Kapoor's life! Fashion Queen Sonam Kapoor's 15 MOST experimental avatars!